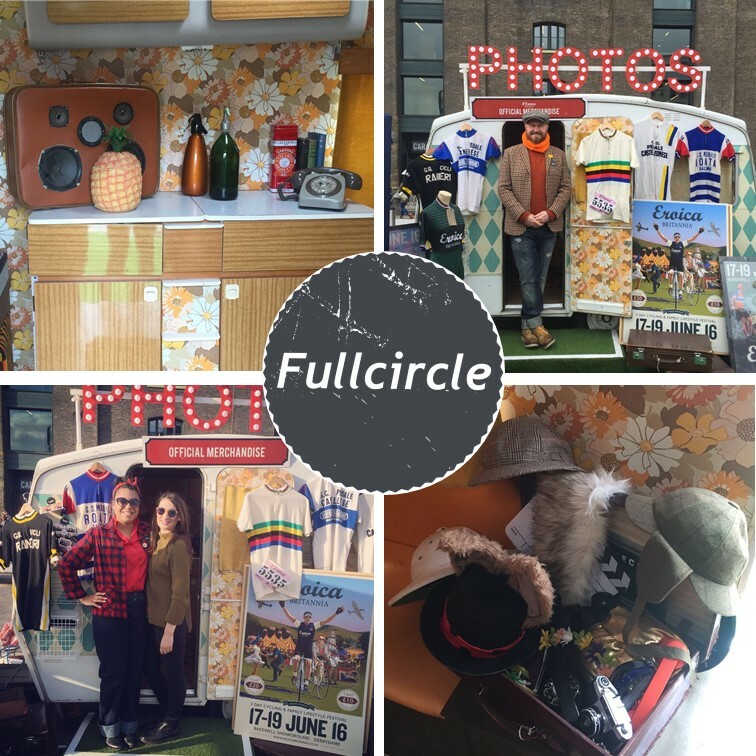 This weekend, Fullcircle have been at the Vintage Car Boot with the Eroica Britannia team, spreading the word of the Great British Adventure that is the Eroica Britannia Festival and Bike Ride. Fullcircle’s stunning 60’s SnapCaravan! photo booth set the Good Ol’ English scene for the Eroica stand, inviting people to jump in and take a couple of crazy photo’s! Eroica Britannia 2016 takes place 17th – 19th – 3 glorious summertime days of food & drink, live music & entertainment, acres of shopping, vintage fairground fun and much much more! Check out the website here! Like the SnapSeries! on Facebook for more information!